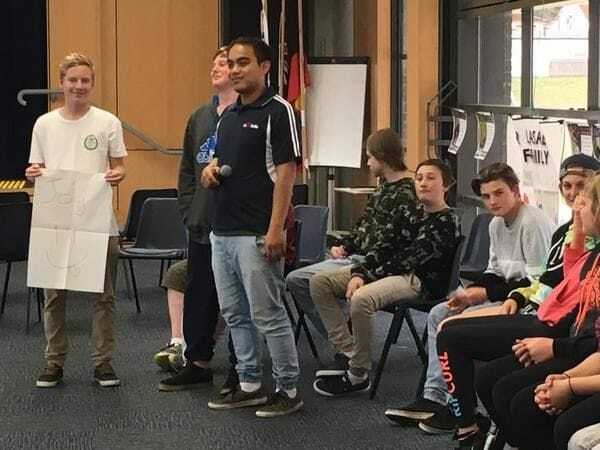 Lasallian Mission Services has helped senior secondary students lead a highly successful retreat day for Year 8 students this month at La Salle Academy in Lithgow. 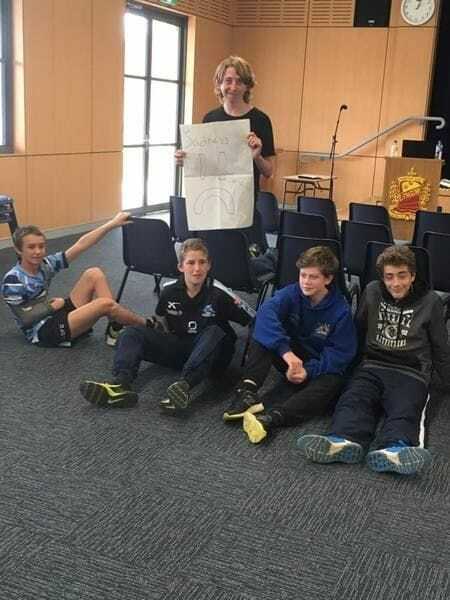 The Year 11 Lasallian Youth Leaders guided the junior students through a series of group activities at an Inside Out Retreat Day on 9 September, aimed at helping them gain a deeper understanding and appreciation of the humanity of Jesus. The retreat was led by Lasallian Mission Services Coordinator, Mr Philippe Dulawan. Drawing upon key stories from the life of Jesus, the retreat is aimed at helping junior secondary students develop important skills to deal with the emotional challenges of adolescence. They also consider the impact of their behaviour on others and the importance of understanding that other people experience strong emotions too, practising putting themselves in others' shoes. Through a series of group activities, the students were encouraged to take a deeper look into their emotions, triggering discussions around how best to respond to different situations that come up in their daily lives. Time is set aside during the Retreat Day to explore key moments during Jesus life when he experienced strong emotions, from the joy at the Wedding Feast of Cana, to anger in confronting the money-changers in the temple through to the fear he experienced in the Garden of Gethsemane. The students from La Salle Academy clearly benefited from the retreat day with the senior students gaining valuable leadership skills while the juniors gained deeper insights into the life of Jesus which they can apply to their own everyday experiences as adolescents.